Showing results for "the sand dollar"
Aunt Gail is magic. Carrie Louise is sure of it, and so she sets out to prove it as she hunts for shells on the beach. 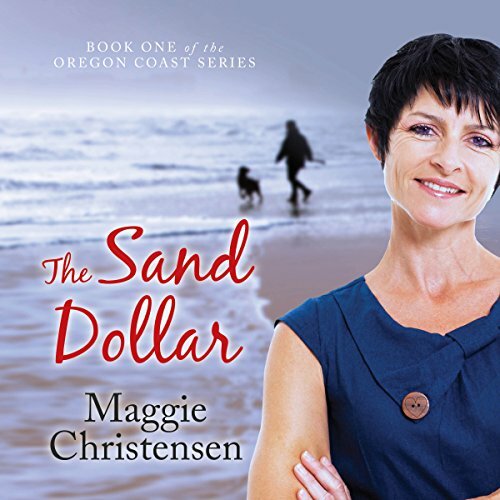 With the help of her aunt and a magic sand dollar, Carrie Louise solves the mystery and learns the truth about magic and the reality of love. 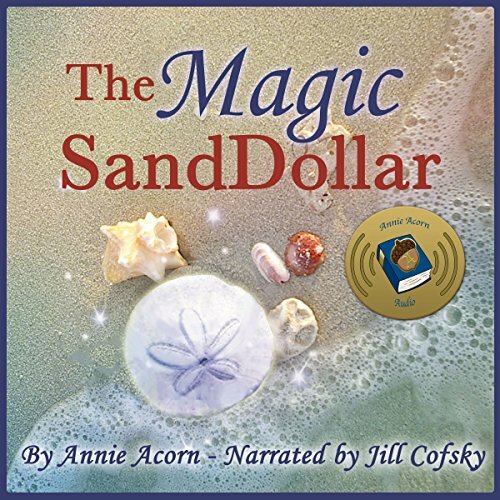 A perfect, faith-based beach listen for children! A perfect listen anytime! Spending time together at the beach always sparks exciting adventures for Ariana, Marisa, Sofia, Paul, and Samir. Summer means trips to the beach, providing the group of friends with many different experiences from seagulls, seashells, and time spent at Ms. Sarah's house! 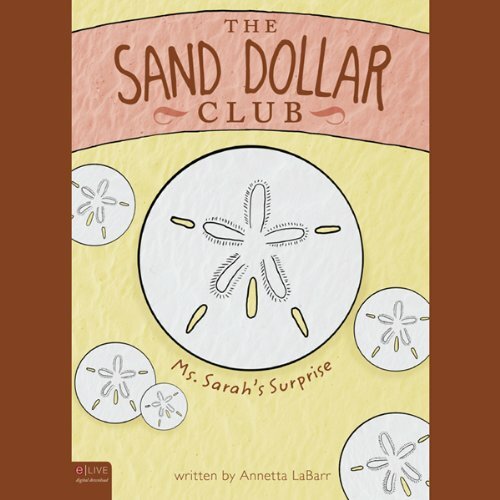 The friends form The Sand Dollar Club and learn about the incredible legend of the sand dollar and how to clean seashells.